Limonene is a colorless liquid found in large quantity in essential oils of pine and citrus trees. It is used as lemon like odorant in industrial and household products and also as a chemical intermediate. It exists in two isomeric forms called l-limonene and d-limonene. The l-limonene is the isomer which rotates the plane of polarized light counterclockwise and de-limonene is the isomer that causes rotation in the opposite direction. When Citrus fruits are extracted d-limonene is obtained as a by-product. It also happens in caraway oil. L-limonene is found in abundance in pine needles and cones and dl-limonene or the dipentene is the mixture of same amount of l and d isomers and this is a component of turpentine. Dipentene will be sulphurised to make additives which improve the performance of lubricating oils. 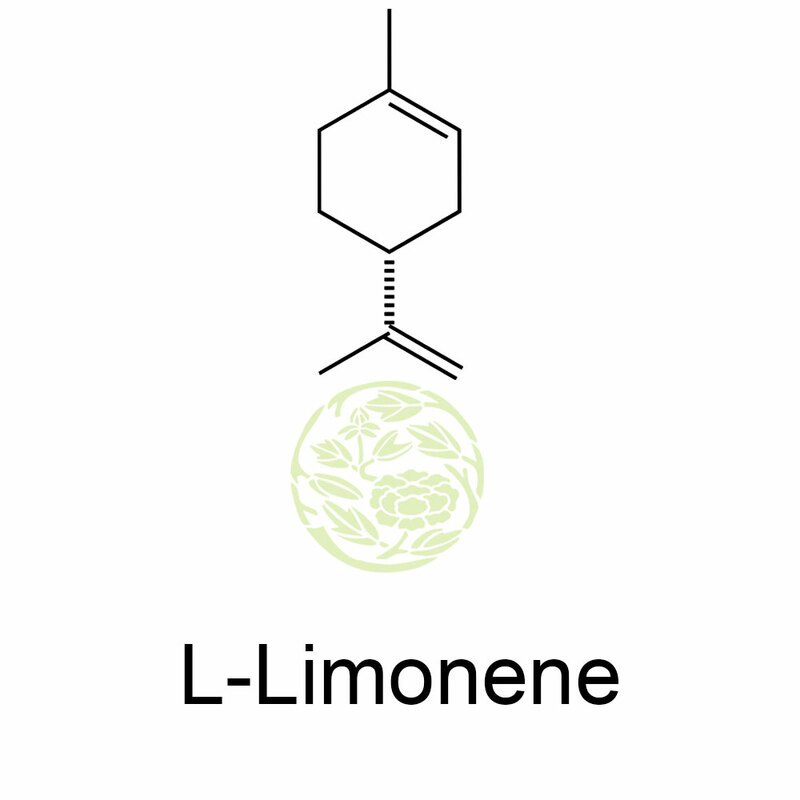 D-limonene is commercially converted to l-carvone which has a caraway seed flavor. 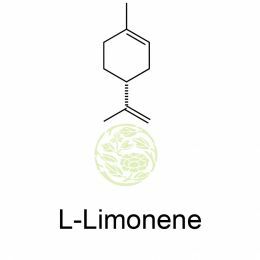 Limonen is from the family of hydrocarbons produced by plants known as terpenes and it possess a strong smell of oranges. Lemonen takes the name from lemon because the rind of lemon like other citrus fruits contains major amount of this compound which gives it the odor. Both the l-limonene and d-limonene are the mirror image of one another chemically even though they smell different. D limonene smells like the citrus fruits and is generally used in food products, cleaning products and beauty products. The l-limonene has turpentine like scent mixed with pine and is normally used as an alternative solvent for cleaning products.